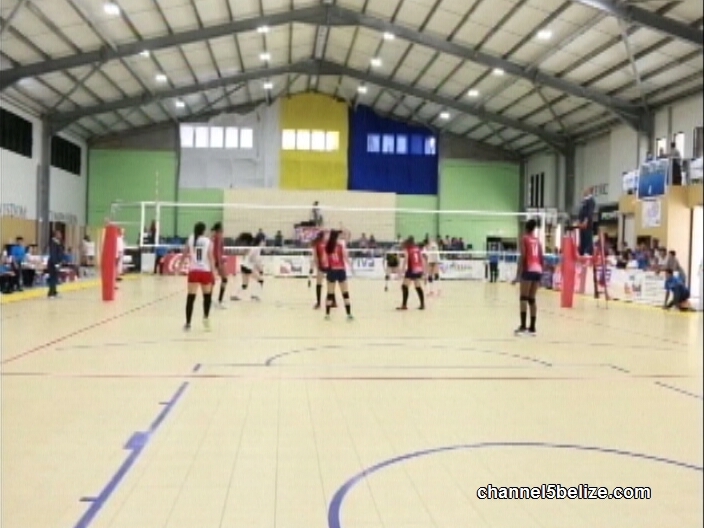 The under twenty-one Central American Female Volleyball Championship is underway in Belize City at the SCA Gymnasium. 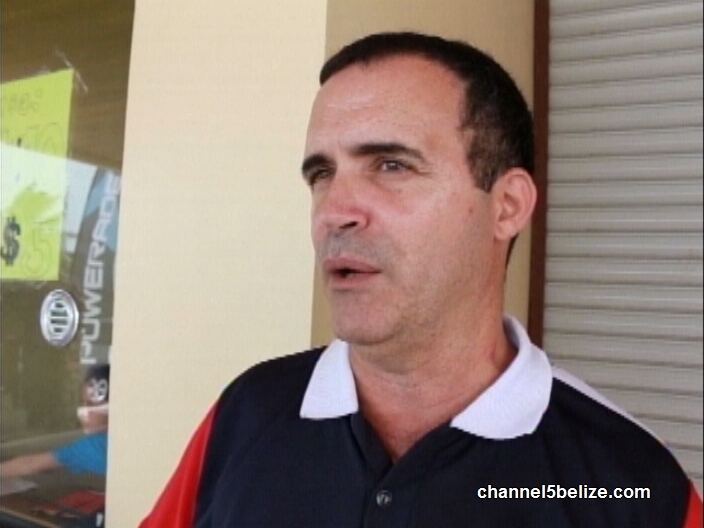 Belize is hosting the regional competition which ends on Saturday night. Team Belize has played Honduras, Costa Rica, El Salvador and Guatemala and won one of those four games. 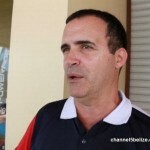 We spoke with Allan Sharp of the Volleyball Association of Belize about the championship and Belize’s performance so far. 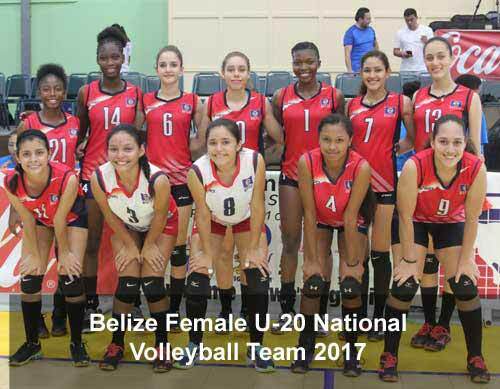 After four grueling days of competition, the U20 Central American Female Volleyball Championship wrapped up this weekend. Belize hosted 6 other teams from Central America, in a tightly packed schedule that saw the teams playing two matches in one day. After the final match on Saturday, Costa Rica walked away with the Gold medal, with two of it's players receiving individual awards. Team Captain Edya Espinoza won Best Attacker and Best Receiver, while her teammate was named Best Defender. Honduras finished in second place, with Ruth Aguilar winning Best Service, and Nathaly Perez being named the Highest Scorer, with 99 total points. Guatemala rounded out the Top 3, followed by Nicaragua, Belize and El Salvador, and Panama in the bottom spot.